Vuvuzela and Football Fever – Waka Waka! I am certainly not a football fanatic though I do support Liverpool Football Club and have learnt from my brothers that I am to boo and hiss and suddenly start spitting venom if Manchester United is suddenly mentioned. Between you, me and the four walls, I seriously don’t care. Football is tolerable to me because I guess I understand it. Cricket is the game that makes me want to slash my wrists and die because I just don’t understand the game fully, though I must say because all major matches are sponsored events on East FM, I have learnt to read out the scores and perhaps indulge in some commentary while I’m on air. But the bottom line is that cricket is the bane of my existence at work. Football is a sport even my Dad watches a lot. Remember those days of Football Made In Germany? Well, my Dad was an utter fan and he’d religiously watch it and yell at the TV appropriately with whatever that was happening. For us kids, we’d just sit in the same room and feign interest while doing our own thing. There was only one TV in the house, no decoder and subscription TV maneno back then, and the sole JVC video cassette player was only to be used with permission to watch those pirated muhindi movies at the weekends. 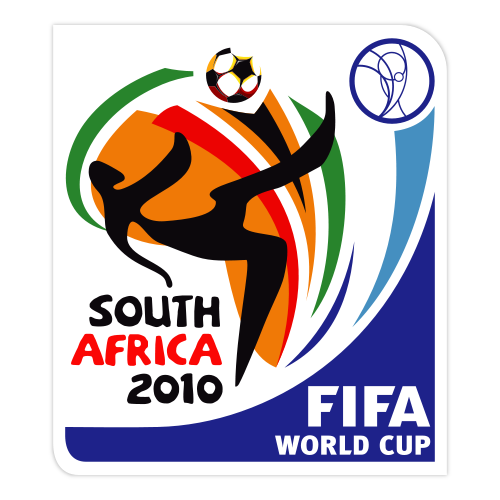 World Cup 2010 is at feverish levels. I have known many sporting events to get a lot of media coverage and fan reverence but this time, football is surpassing everything else it seems like. Even I have a vuvuzela that I attempt to use during the matches and then give up because the sound is irritating after a while. I watched the first opening match and I did catch a few after that too though I’m not following them religiously. I went to a shopping mall’s food court with the kids at the weekend and the waiters who usually aggressively come and slap their menus on your table and jostle for your attention were actually more keen on watching the match that was being televised on the big screen TVs that seem to be a ne addition to the food courts, probably in an attempt to entice shoppers to chill out and have a meal while watching the football. Coming back to the vuvuzelas, I have reason to believe that they might be banned from within the stadiums because of irritatingly high-pitched sounds that probably affect the concentration of the players. Apparently the sound is like millions of bees buzzing away and to me that is pretty annoying and irritating. Having said that I’m still not sure which country I am supporting. I’m actually taking it match by match and so far all the countries I have supported have won their respective matches. My niece insists I ought to support Spain because all the good-looking players are in that team. She has a point. Nothing like watching eye-candy for 90 minutes doing their thing. Personally I am first supporting countries on the African continent first. I’m also amazed that I am yelling at the TV like my Dad used to and still does as he watches matches with my daughter who, by the way, is an excellent goal keeper for her school team. My son is pretty sporty but I get immensely pleased when my daughter takes part in sports because she was riddled with asthmatic tendencies as a child. 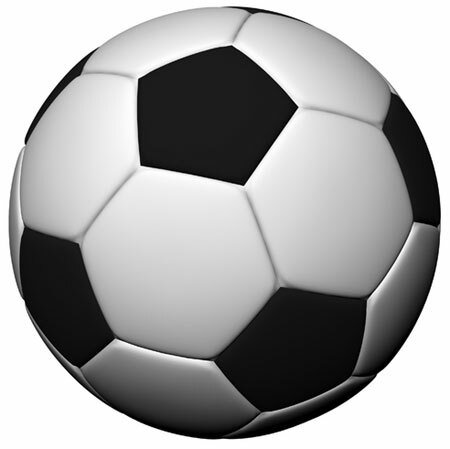 I think sports is a great way to bring people together and I do hope any form of hooliganism doesn’t rear its ugly head during the 2010 World Cup in South Africa. I have heard of people committing suicide because their team lost. It may be a way of life for some people but don’t lose your life over it. Be sensible, be smart, have fun and enjoy the games. Don’t get drunk at a pub while watching a game and then attempt to drive home. You may not die but you might kill an innocent person. I’d love to know which country you are supporting and why. For now I’m sticking to Spain because of my niece’s insistence but I might even go for South Africa, Ghana, England, Brazil and Germany. This would be my cue to yell some sort of football slogan but I only know the one for Liverpool so here goes – You’ll Never Walk Alone. Or something of the sort. For all i know i could have written this article cause i feel the same.for some reason am all geared up and excited about the matches this world cup.its never been like this.i agree with your niece eye candy is a good reason to show loyalty to a team and spain provides it.but ultimately its brazil for me,its always been that way. I was supporting Cameroon beacuse the captain;Samuel Eto’o is the Patron of the Laikipia and beyond Unity Cup a tournament close to my heart. Also beacause i am getting an autographed inter-milan jersey from him in July when he visits Kenya :). but now that they are out i am just gonna have to support the Swiss underdogs coz my sort-of-boyfie is Swiss, lame but true 🙂 if however they dont make it to the finals (very likely) i am going with Ghana/ ivory coast :). let’s go Italy-the men r hot and i have supported them for ever!!!! !awesome article! !